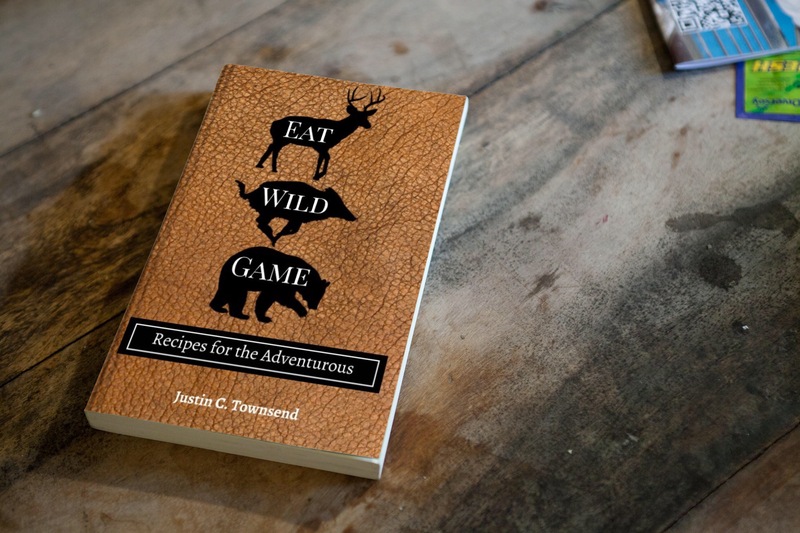 I was fortunate enough to be visited by Field Staff Writer J. McFarland a couple of weeks ago, and he was so kind as to bring me some wild fish and game from Alaska. My mother-in-law and father-in-law were also in town that week, so I took the opportunity to throw together a delicious meal with some of the Silver Salmon that Jason caught up in Alaska. 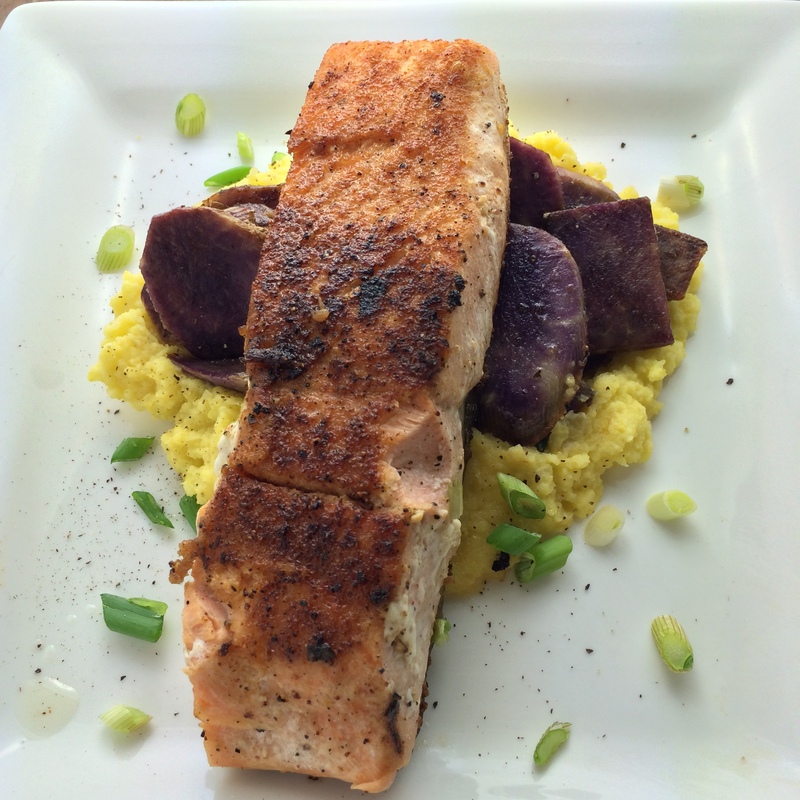 Silver Salmon is more formerly known as Coho Salmon. Coho Salmon range mostly in the Northern Pacific from Japan across and into the Northern regions of the Pacific Northwest and Northern California. Like most other salmon, they travel from saltwater into freshwater to spawn. They change colors depending on their location in the salt or freshwater as well as when breeding. 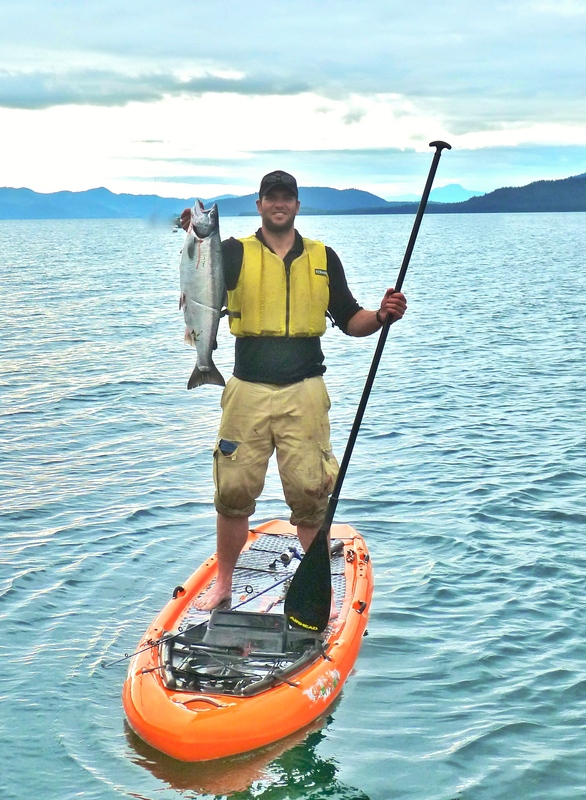 Jason landed this particular Coho while fishing from his stand-up paddle board in a saltwater bay. I was also fortunate that week to have a meeting scheduled to pick up some fresh produce at The Vegetable ShopÂ at Chino Farms in San Diego, CA. Chino Farms is a very reputable farm where many chefs and restaurants source their produce on a daily basis (Some drive from as far away as Northern Los Angeles). The Vegetable Shop is their storefront that holds all of their fresh produce which is handpicked each day. While browsing, I picked up some Yellow Cauliflower and Okinawan purple sweet potatoes. The yellow cauliflower may seem a little intriguing but the purple sweet potatoes can certain raise some eye brows. Okinawan sweet potatoes have a purple interior with a light colored skin on the outside. They have been popular in Japan for several hundred years and can be found served in a variety of foods there. These tubers are flavorful, high in fiber, vitamin C, and antioxidants. I stayed very basic with this recipe because I wanted to embrace the natural flavors found in each ingredient, and I have to say that I was not disappointed. The Coho Salmon was definitely the freshest tasting salmon I have ever had. Blanch or steam the cauliflower until a fork can easily pierce the flesh of the cauliflower. Cook for 3-5 minutes each side, depending on thickness. Allow the seasonings on each side to become crispy and blackened.